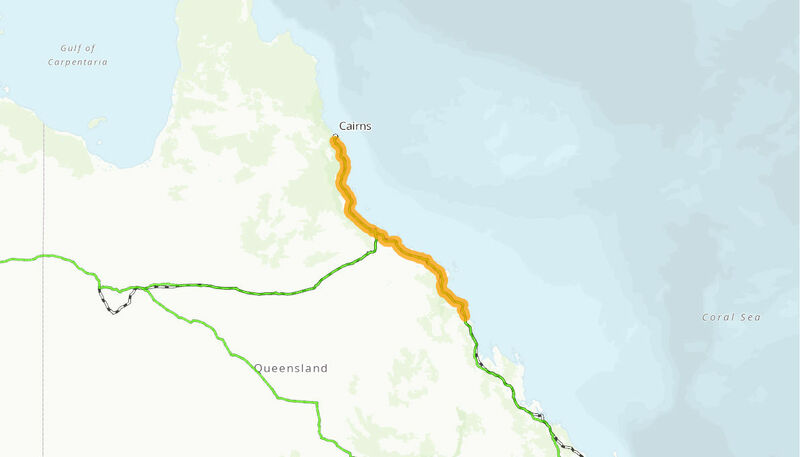 This project involves the construction of new rest areas, vehicle stopping places and audible edge lines between Sarina and Cairns. The Australian Government is providing $6,347,000 million to the project. Construction commenced in April 2011 and will be completed in early 2018.